These compact yet powerful cats tolerate varied habitats. 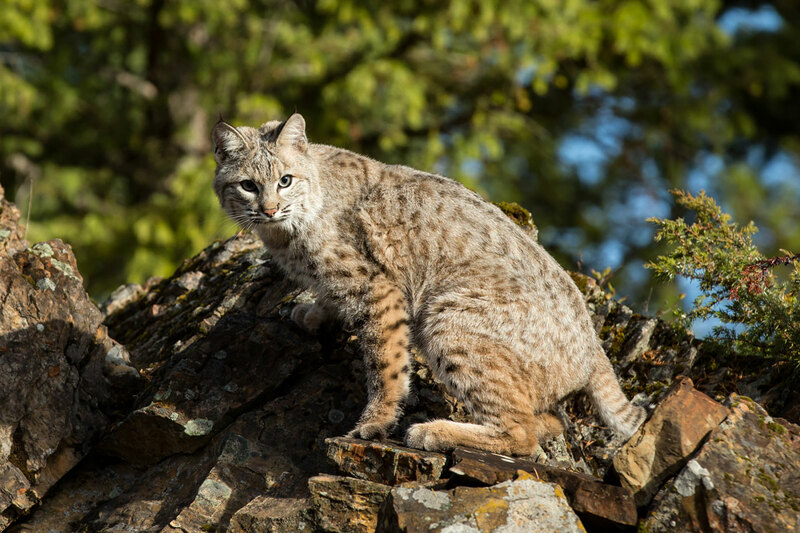 Bobcats are adept hunters that prey on game as varied as deer to rodents and birds. The Bobcat is generally considered difficult to spot, so keep your eyes peeled.